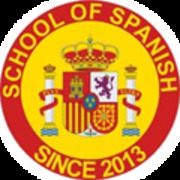 LearnSpanish is a venture of Sharik Usmani, a Spanish speaker who has graduated from Delhi University in Spanish language. This is a brand new proposition which set forth its journey in August 2014. Mr. Usmani is a thorough entrepreneur who is the owner of the brand name WelcomeRentals.com, a leading holiday rental business organization.